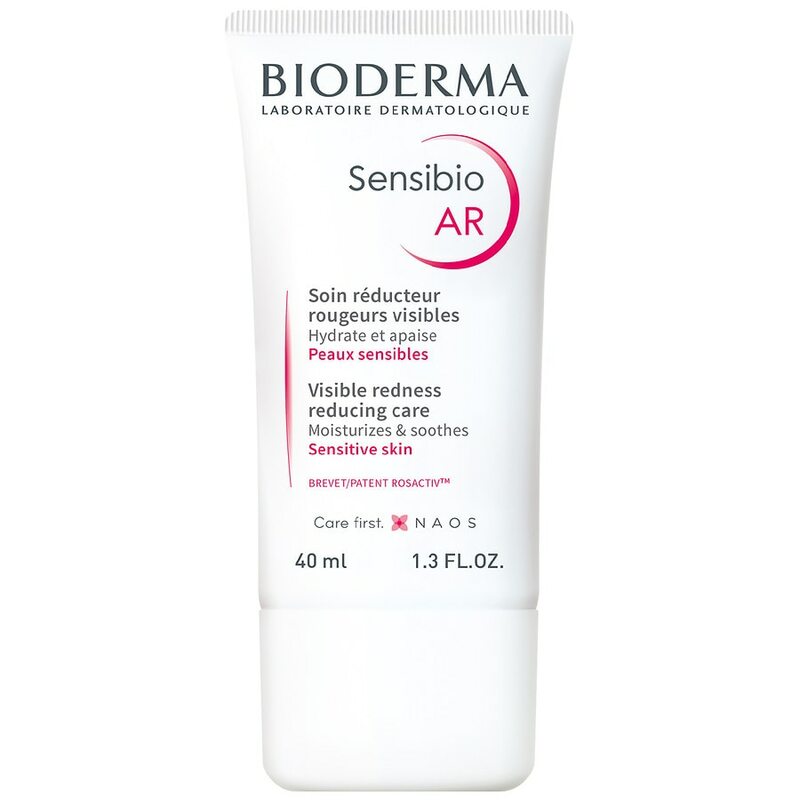 If you are subject to diffuse redness, Sensibio AR is the indicated daily treatment. First, cleanse your face with one of our Sensibio products. You are now ready to use Sensibio AR. If you have a prescription, apply it once or twice a day, based on your doctor¿s advice, as a single treatment or combined with a medical treatment. If you don¿t have a prescription but still make redness reduction a priority, apply Sensibio AR twice a day on the whole face, before your usual skincare product. In case of intense overheating, Sensibio AR can be combined with Sensibio Forte.